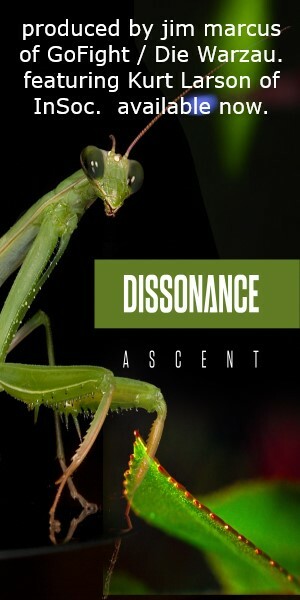 Recorded at various concerts throughout Europe, with a set of songs that span the entirety of the band’s career, Alive marks the new live album from prominent electronic act Haujobb. Scheduled for release on April 6 via Metropolis Records, Alive is now available for pre-order via Storming the Base and the Metropolis Records website. 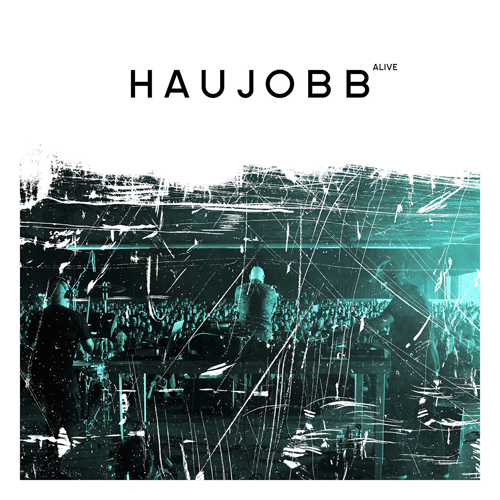 As the first official live release from Haujobb, the album encompasses the best examples of the band’s ability to cross various electronic genres – from danceable modes of EBM and techno to more experimental brands of IDM, industrial, and noise.